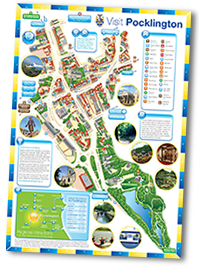 Discover the wonders of the beautiful historic city with something for everyone. 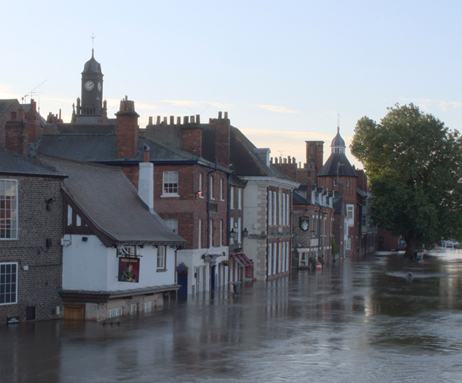 Each year millions of visitors flock to the historic walled city of York. With it’s wealth of ancient history, stunning architecture and huge variety of visitor attractions, it’s no wonder this small city is one of the top tourist destinations in the whole of the United Kingdom. Founded by the Romans in 71 AD, the city boasts a wealth of historic attractions including Clifford’s Tower, a castle which sits atop a large mound overlooking the River Ouse and River Foss. The bar walls, the most complete medieval walls in England, measuring approximately 2.5 miles in length, and most impressive of all York Minster, one of the world’s most magnificent cathedrals and home to some stunning historical artefacts. 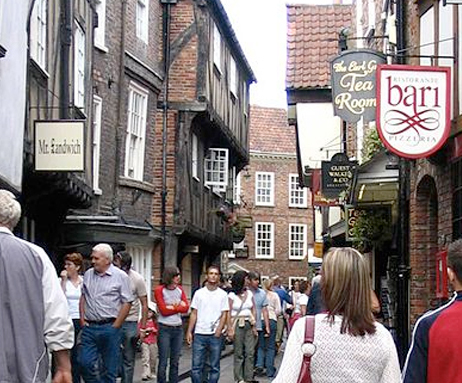 As well as cultural and historical attractions, York has great range of shops, bars and restaurants along its romantic cobbled streets. The most famous of these cobbled streets is The Shambles, winner of Google’s Most Picturesque Street in Britain competition, and home to St. Margaret Clitherow, a catholic martyr, who was executed for harbouring Roman Catholic priests and carrying out Catholic worship. 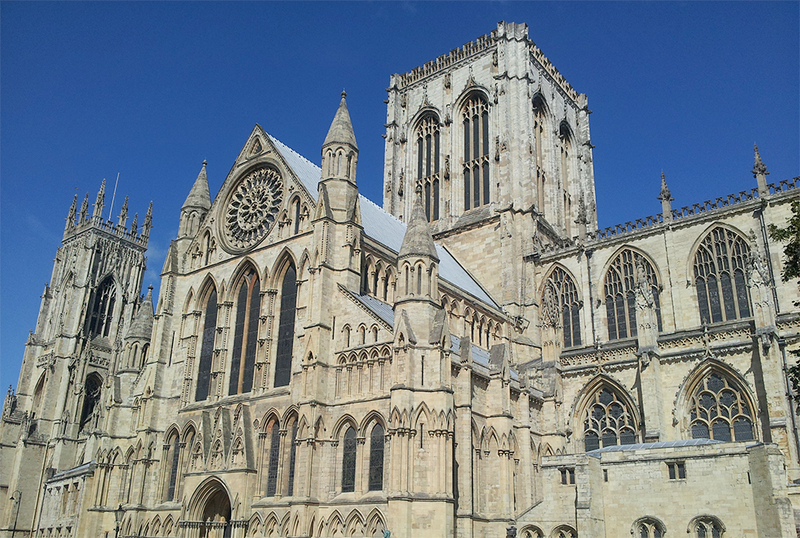 York is host many annual attractions including the Jorvik Viking Festival, York Mystery Plays, York Festival of Food & Drink, Illuminating York and the Yorkshire Fringe.